Cleaning can be on of the most time-consuming and frustrating tasks of our daily lives. Who told you that you have to stay up late or sacrifice your weekend to clean your home? Wouldn’t you rather spend your weekends at the beach or shopping in Pitt St. Mall? 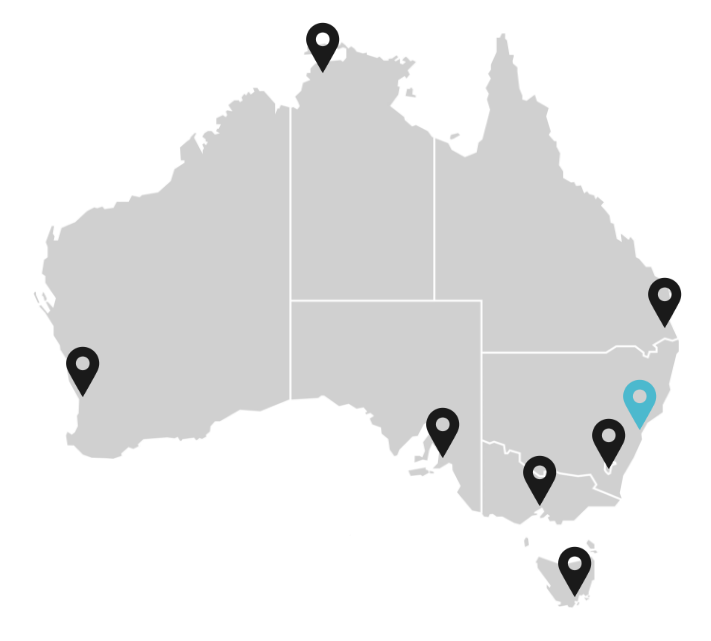 Our friendly and professional cleaning WHIZZards are local to you in the Sydney CBD and waiting for your call. They are amongst the most experienced and dedicated cleaners in the Sydney CBD and ready to from the click of a button! Select a box above to choose the cleaning service you require. 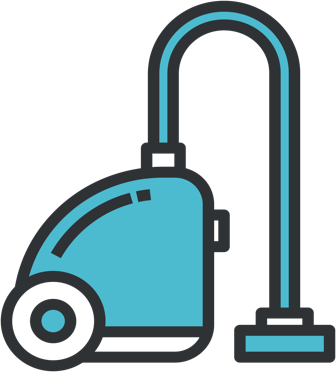 Our services include weekly, fortnightly, monthly and one-off house and apartment cleans. Our professional WHIZZards are on standby and ready to clean your home.